This was probably one of the most played apps in my class. 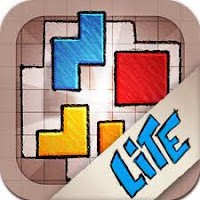 We tried the lite version and loved it so much that we purchased the full version. It is a great visual problem solving puzzle game. Be warned... it is addictive!